[Quiz] What Type of Innovation Should You Use for Your Next Initiative? Innovation has become top of mind for most companies, but many are still falling short when it comes to implementation. 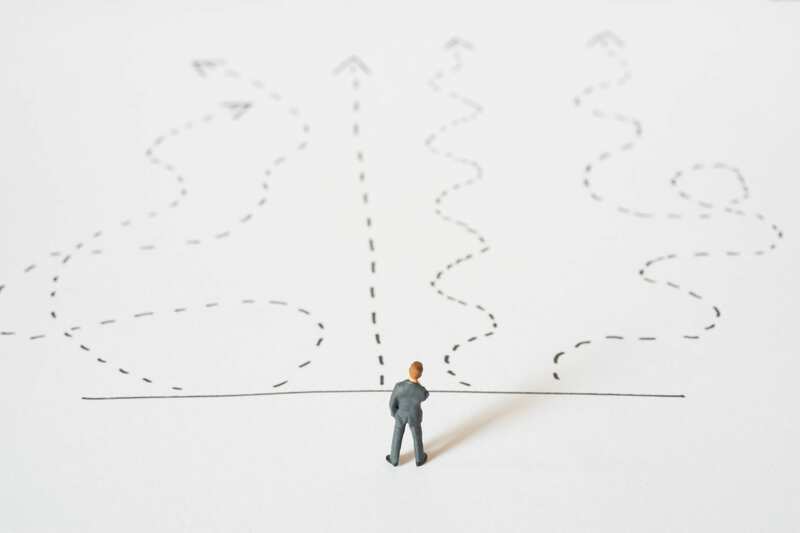 Heads of innovation are taking on a new and evolving role, and find themselves at a crossroads where they need to decide what type of innovation to implement. This choice can be overwhelming, considering the large number of internal and external stakeholders involved in each innovation initiative, and their sometimes conflicting priorities. Furthermore, there is a lack of information about the various types of innovation and how to shape an effective strategy. Take this short quiz to help you decide which type of innovation would be most effective for your team’s next undertaking. What Type of Innovation Should You Use for Your Next Initiative? Natalie is a Marketing Manager at prooV. When she's not reading up on all things tech, she can normally be found exploring different cultures abroad.